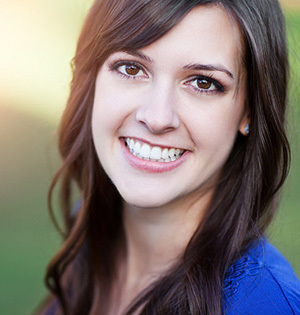 Gum disease, also known as periodontal disease, is an infection of the gums surrounding your teeth. Gum disease is one of the top reasons for tooth loss in adults, and because patients often don't experience any pain, they may not know they have the disease. During each regular checkup, your dentist will check for signs of periodontal disease by measuring the space between your teeth and gums.